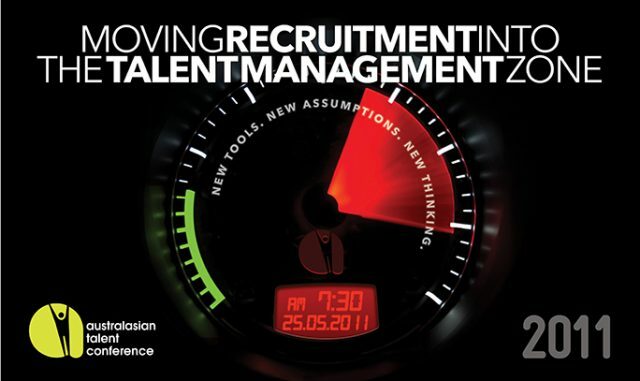 So this coming year we are pulling out all the stops to make this THE talent management conference of the year. Not only will be continue to bring you original, world-class speakers from the United States and Australia, but we will be adding technology enhancements to make this event more interactive and useful for many more people. Sourcevent – Master sourcing, candidates by learning from the worlds best! 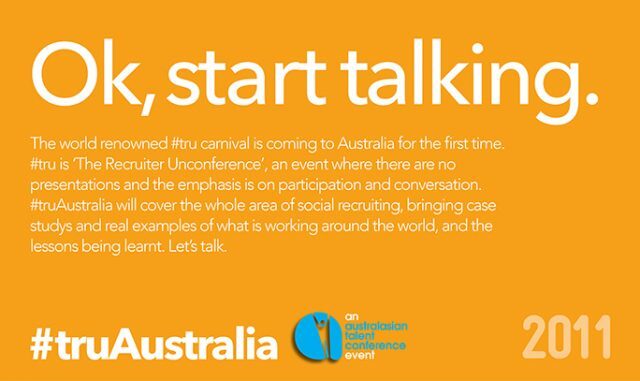 Come join us on August 17th and 18th for the first dedicated sourcing for recruiters’ event in Australia. 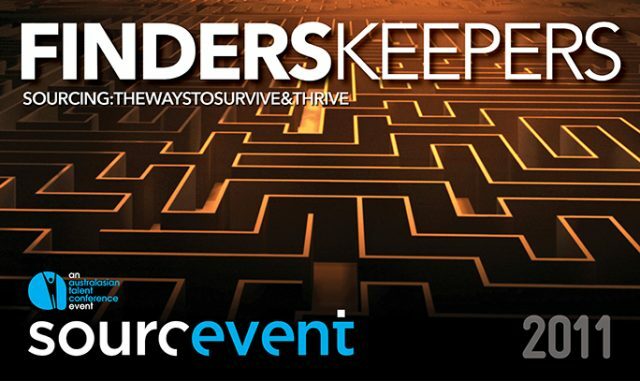 This conference has been designed for both Internal and Agency recruiters who want to master sourcing. 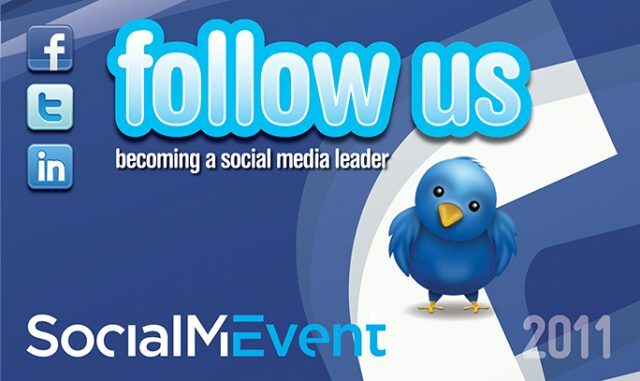 ATC is once again bringing you the Social Media Conference in Melbourne, after the first two sold out events in 2009 and 2010. Social media has taken the recruiting world by storm. Tools, techniques and experts spring up daily with new ideas and approaches. The #tru carnival is coming to Australia for the first time. Over the last few years, Australia has been the forefront in recruitment and talent management thinking. It has a growing community in the “people” space. #TruAustralia is attracting track leaders from Australasia, US and UK to join in the conversation. This is going to be a really exciting event! One that you need to be there to experience!